AWP 2015 in Minneapolis...we've barely recovered. Hardworking days at the booth, which was almost always packed with visitors (we loved meeting you all so much! ), and long nights of ridiculousness out on the town. Here's a little roundup of some of our silliness – and a link for those of you who want to know more about the presses we brought. #EuroTourAWP was super fun, and it was also a big hit. See y'all again in LA! Europe calling! #EuroTourAWP comes to Minneapolis! Then add booth #536 to your hitlist! Versal is thrilled to bring #EuroTourAWP to Minneapolis. Our booth will transform into a mini-bookfair of over a dozen English-language presses which call Europe home. From Cyprus to the Berlin underground, this is a booth you do not want to miss. Versal is thrilled to announce the "European press table" for the 2015 American Writers and Writing Programs Conference in Minneapolis! 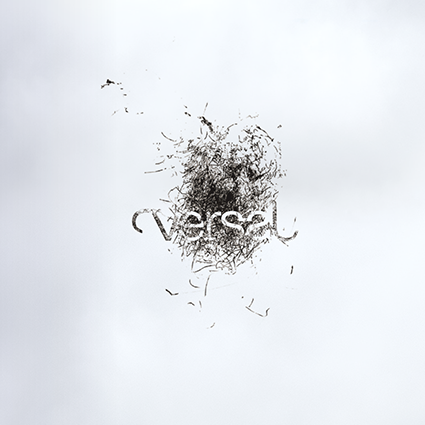 At the 2015 AWP Bookfair, Versal's table will transform into a mini-bookfair of over a dozen English-language presses from across Europe. Participating presses include MIEL Books, Belleville Park Pages, and the Color Treasury.